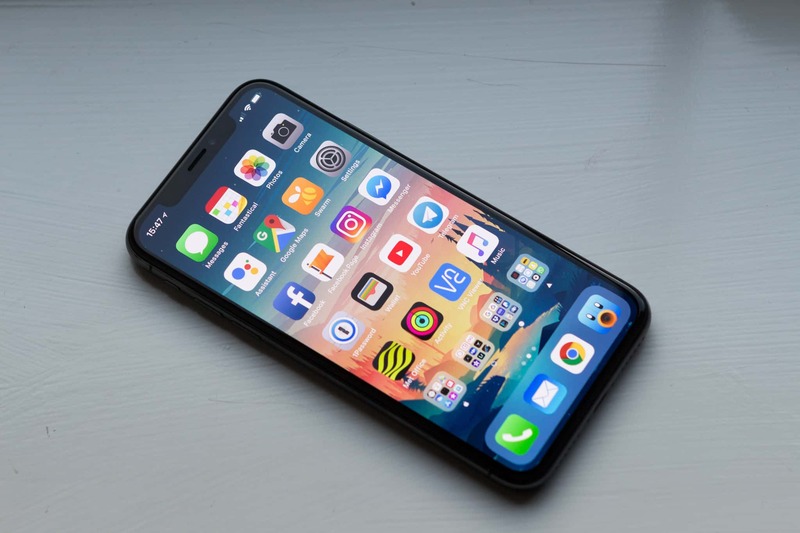 WeFix is excited to announce that they are the UK’s only mobile iPhone X screen repair service. Just like any other WeFix repair, our iPhone X screen repair service comes to you at home or work. Using a genuine Samsung OLED screen (Samsung manufacture all the screens for Apple’s iPhone X) our experienced technicians will have your iPhone X looking like new in an hour or less. Simply enter your postcode into the WeFix website to get started. Hello, From that part code you have an iPad Mini? If you drop your postcode into the site here: https://wefix.co.uk you will get a price. Looks like £67.99.